Pure Mechanical Excellence. 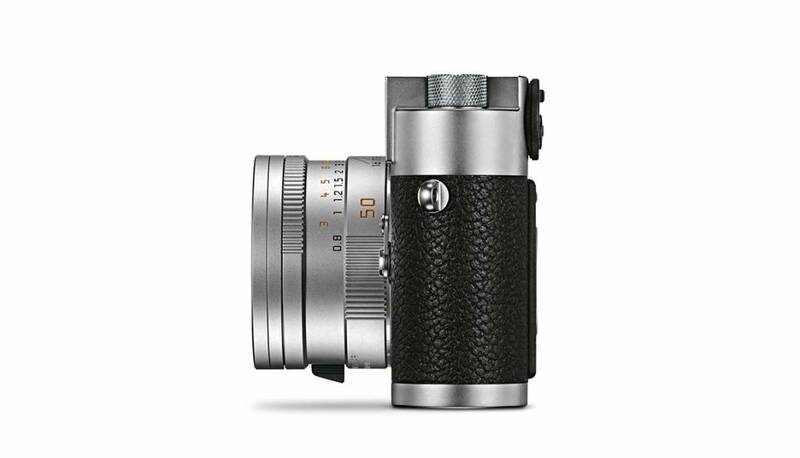 As a purely mechanical camera, the Leica M-A is a precision instrument that has been so dramatically reduced to the essentials that it opens up entirely new creative horizons for photographers. 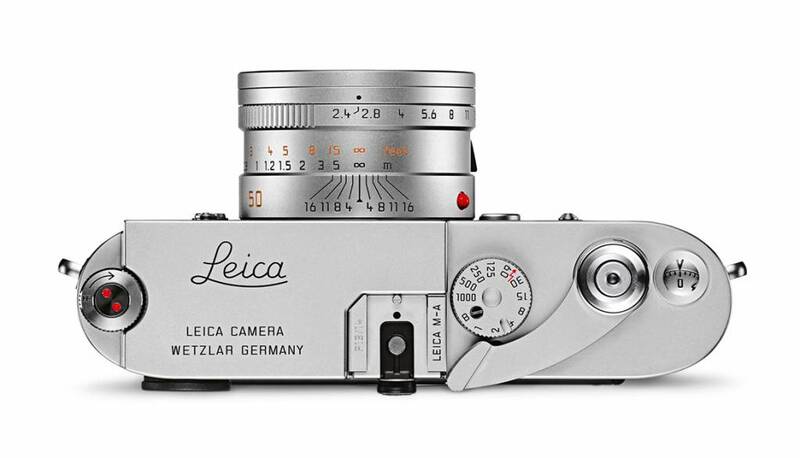 It may have no monitor, no exposure meter, and no battery, but what it does have is a mechanical quality that makes Leica’s 100 years of experience instantly tangible. Photographers can read the shutter speed and aperture directly from the camera and lens and so concentrate fully on their subject. The acoustic signature of the shutter release of a Leica M-A is a delight that immediately reveals the precision-engineered excellence of its origin. Form and function in a perfect design. 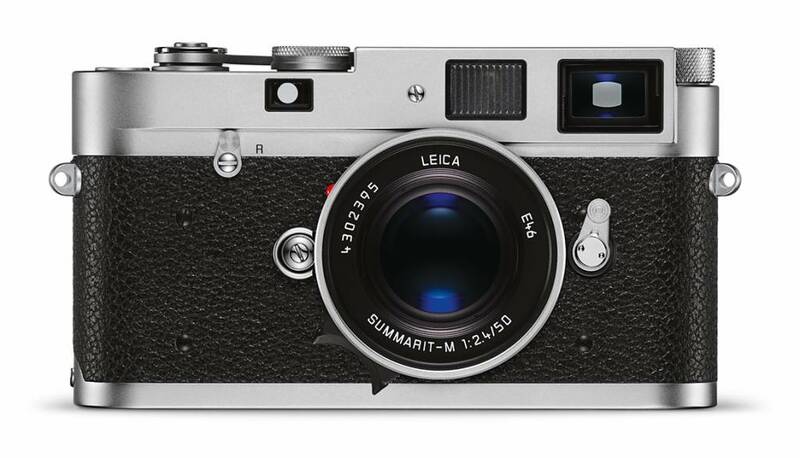 The exterior of the Leica M-A is as timeless as the precision engineering hidden inside. For instance, the Leica red dot has been deliberately omitted to emphasise the classic restraint of its design as an ultimate expression of understatement. Viewed from the side, the M-A is also noticeably slimmer than its digital counterparts. 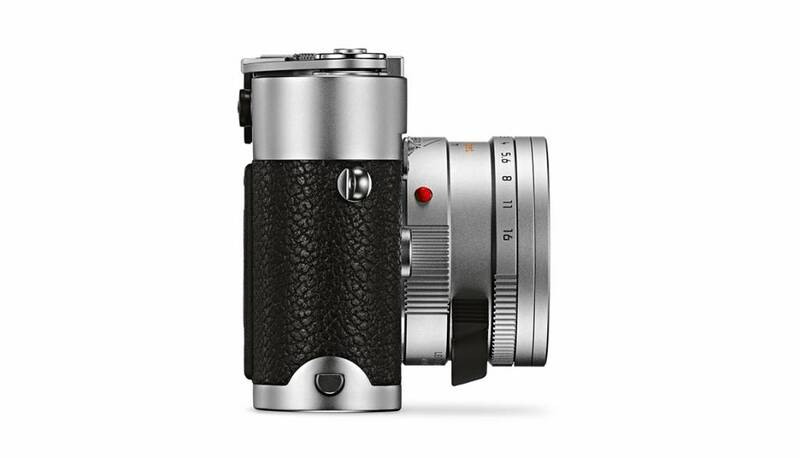 The classic look of the silver chrome version continues the design tradition derived from 60 years of Leica M-Cameras. 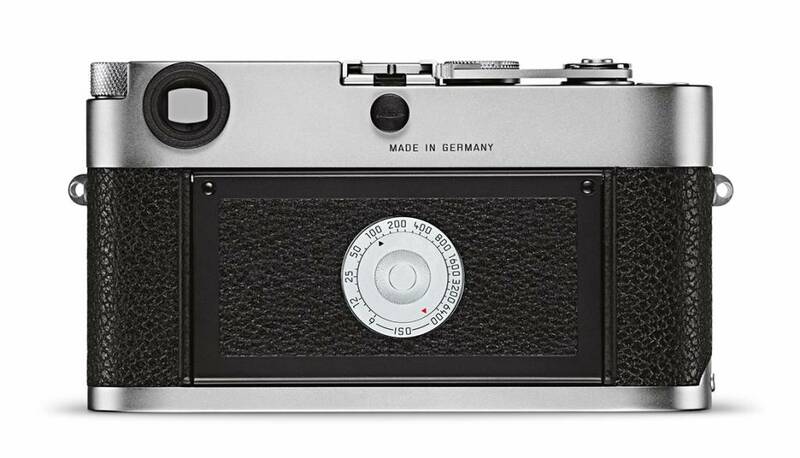 While an engraving on the top plate of the silver chrome M-A indicates its origins, only a closer look at its black-coloured counterpart reveals the Leica logo on its accessory shoe. The favorite film of the analogue M: Kodak Tri-X 400. The M-System is not the only photographic legend celebrating its 60th birthday in 2014. Kodak Tri-X 400 film was also brought to life in 1954. With its exceptional sharpness, fine grain, and distinctive tonal gradation, extremely broad exposure latitude, and very good shadow detail, this black and white film soon became a firm favorite and a classic for art and reportage photography. And it’s also the perfect partner for the Leica M-A – which explains why Kodak Tri-X 400 film is included in the Leica M-A package.